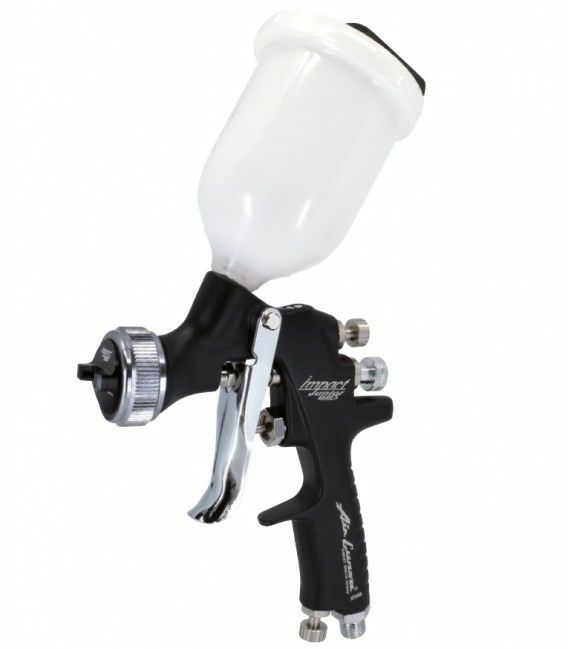 New spray gun touch up Air Gunsa of Anest Iwata incorporates the new patent in technology and design. - Specially designed for small repairs and touch-ups. - Consumption - a super reduced air: 105 L/Min. - Maximum comfort and control for the painter. 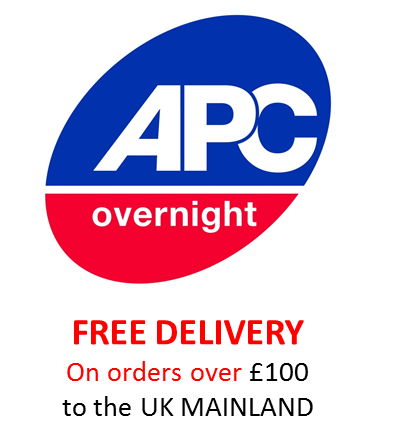 - Ideal for paints water based as solvent based.  - Incorporates valve for control of air inlet.